While I was gone out for almost a full day on Christmas Eve yesterday, it looked like my Snow Mikus did not want to be left out – they hosted a mini party for themselves! MERRY CHRISTMAS! May the timeless message of Christmas fill your heart and home with joy today and throughout the coming year. 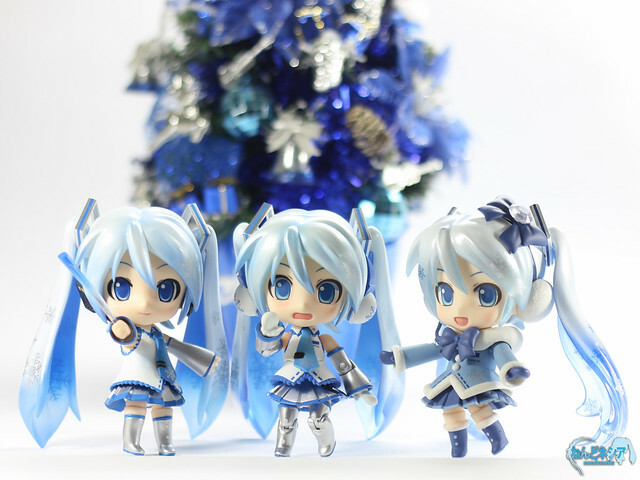 This entry was posted in News and tagged christmas, hatsune miku, nendoroid, snow miku, super sonico, vocaloid. 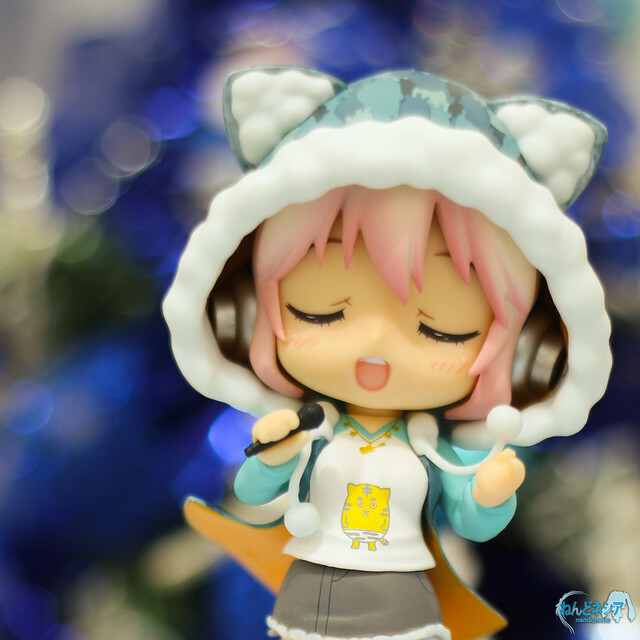 Oh, by the way, could we see a Nendoroid Sonico review? Well, I cannot promise you anything, but I’ll try to come up with Nendoroid Super Sonico’s review soon.